We just updated our Pinterest page! Everything is completely up to date and is ready to be pinned beyond belief! For a long time many people had wondered if Pinterest would take off, and well, it certainly has! In the short time that it's been around it has quickly turned into the most powerful social media platform for selling, so it looks like it's here to stay! 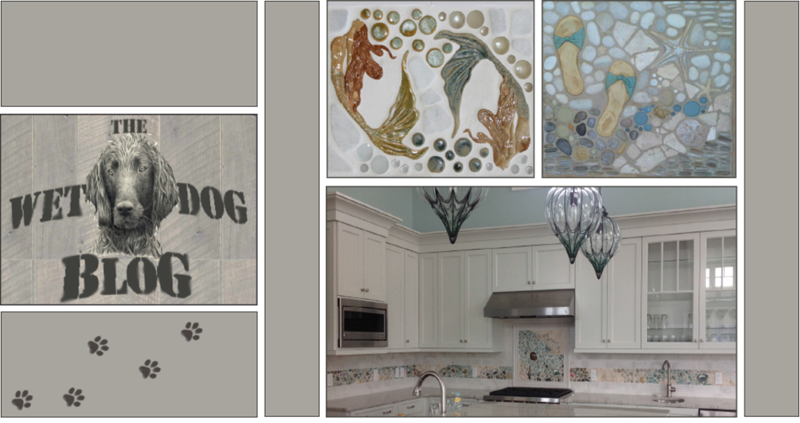 Head on over to the Wet Dog Pinterest page to see all of the latest installations, new pieces, our inspiration, and more!